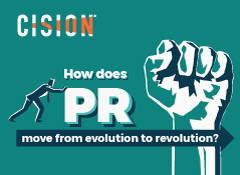 For Cision’s 2018 State of the Media survey, we wanted to discover what the transformation the media has undergone over the past 12 months means for PR professionals. So, we polled 1,355 journalists from across the globe on declining trust in social media, search engines bypassing traditional outlets and more. 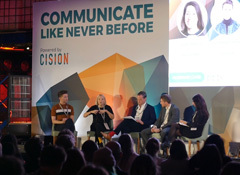 We’ve published our findings and will be exploring their implications in an exclusive webinar with Jack White, celebrity content director at Now, Women’s Own, Woman and Women’s Weekly, W Communications account director Sean Allen-Moy and Cheryl Douglas, Cision’s head of media research and jobs. 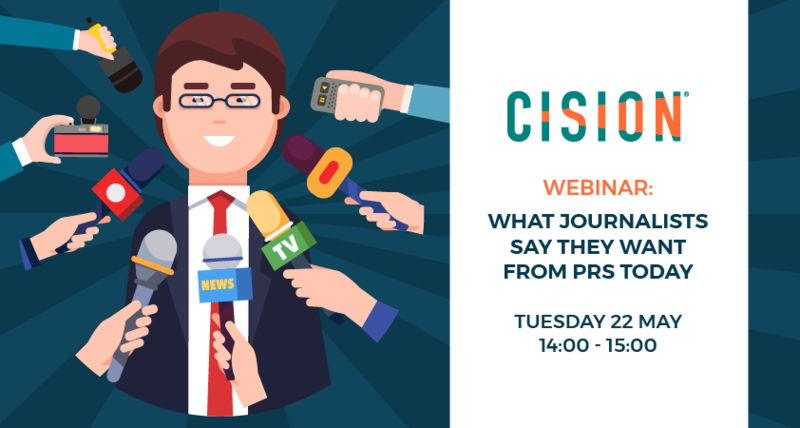 Douglas will summarise this year’s key takeaways, before passing over to White as he talks about how journalists and PRs can work together to tackle the biggest challenges facing the media today. Then, Allen-Moy will draw on his experience working at Sky News and the BBC to consider what this all means for comms professionals. 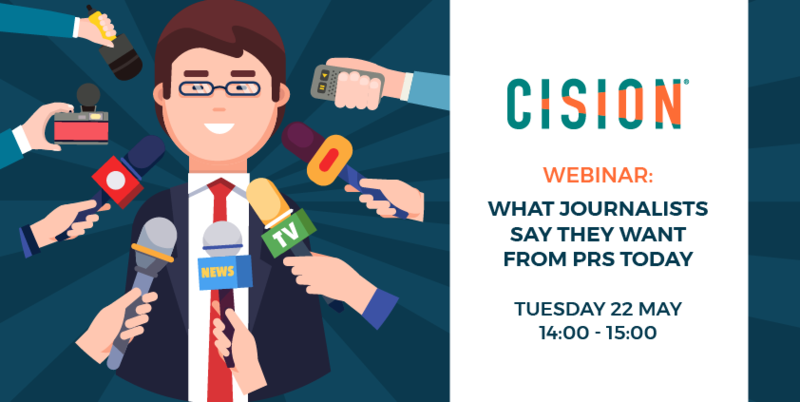 Click here now to claim your place and join Douglas, White and Allen-Moy on Tuesday 22 May as they discuss the state of the media today. 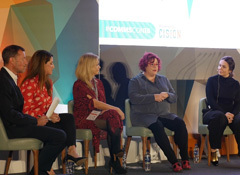 What journalists say is the biggest challenge facing the media today. Which sources of brand information journalists trust the most. 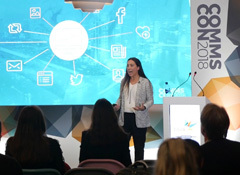 How PRs can secure more coverage and build stronger relationships with journalists.